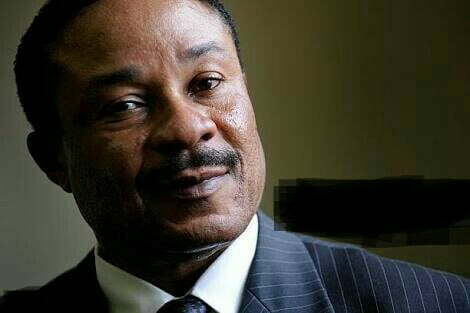 International detective, Sam Nwanti, has jettisoned his presidential candidature on the platform of the Labour Party to join the All Progressives Congress, APC, ahead of the 2019 general elections. He made this known during the weekend in a terse statement issued to journalists via email by his publicist, Emeh ThankGod. Nwanti revealed that the decision to step down his ambition was based on the need to support President Muhammadu Buhariâ€™s fight against corruption as well as efforts to get the country working again. The statement quoted him as saying â€œI withdraw from contesting for the presidential race on the platform of Labour party and back to All Progressives Congress APC. â€œI am back to APC to support President Buhari for his second term bid because he needs our support to get things aright once again. The American-based detective from Mbieri, in the Mbaitoli Council Area of Imo State, however, maintained that he will immediately commence preparations for the 2023 race for the highest office in the land.